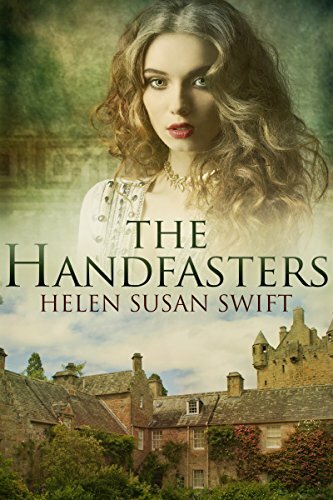 Coming from the Scottish Highlands to Edinburgh in search of a husband, Alison Lamont finds herself in all sorts of trouble. Thrown out of a fashionable ball for a stolen kiss, she flees from a riot in the notorious Old Town and ends up staying the night with Willie Kemp, an eccentric boatbuilder. While Alison falls deeply in love with Mr. Kemp, her aunt wishes her to marry the obnoxious but rich John Forres. Alison takes drastic measures to solve her dilemma, including a long trip through the snow-covered Pentland Hills. But who left the mysterious footprints outside her cottage, and what secret is Mr. Kemp hiding?